Hello! Today may be Halloween but my thoughts are already turning to Thanksgiving and Christmas. I have a quick holiday card to share today using the Sweet 'n Sassy Season's Greetings set. I don't have the matching dies (yet!) but they would have been great to cut out the birds! I will link them below. 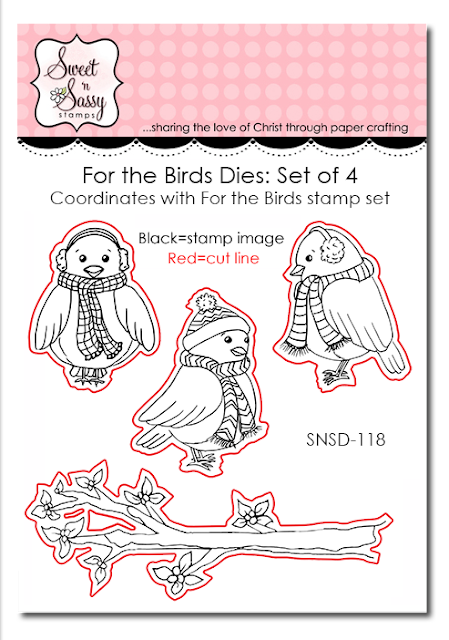 I was originally only planning to stamp the birds on the background layer but then decided to color and pop some up as well. 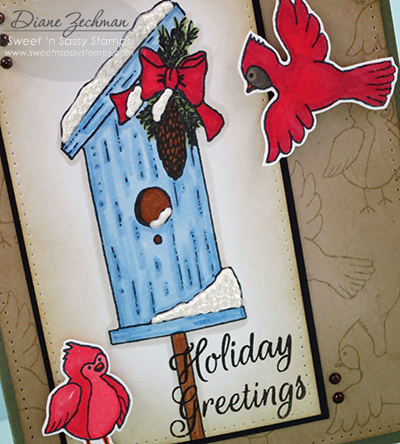 I also used a Puffy Velvet marker and my heat tool to create some snow on the birdhouse. Have a great weekend and a safe Halloween night! Hello Sweet 'n Sassy friends! 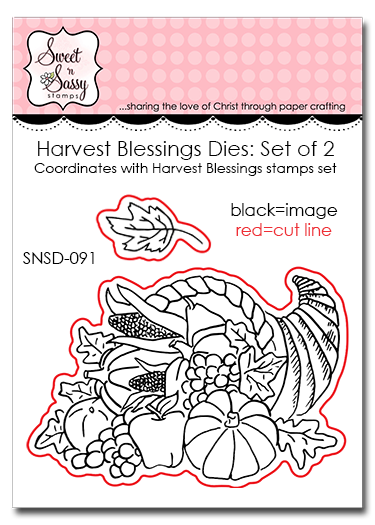 Cathy here, sharing a card using the Harvest Blessings stamp set and the coordinating Harvest Blessings Dies which have just been added to the Sweet 'n Sassy Stamps line. I recently took a Gelli Plate class with Mary, my Design Diva sister, and had a blast creating over 20 colorful mono prints. One of them is peeking out from behind this cornucopia from Harvest Blessings. 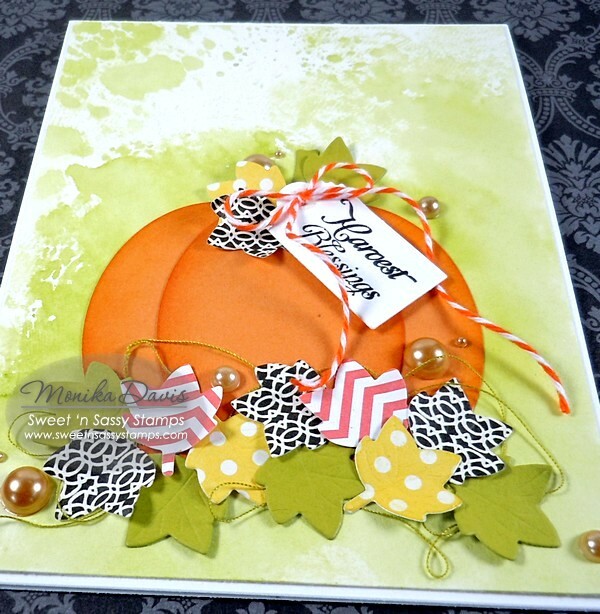 The background for my thankful card was made by clear embossing one of the flourishes from the Leafy Flourish Background & More set. 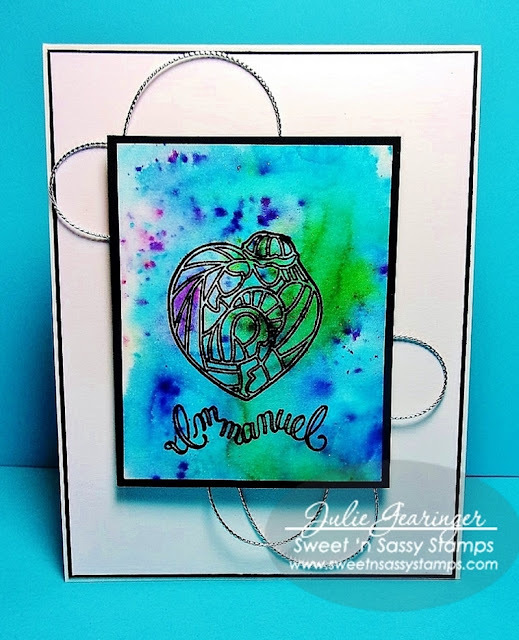 One of the things I love about using clear stamps is that you can bend them on your block making it possible to take a straight sentiment and bend it around a curve or circle which is what was done with this sentiment from the Keep in Touch, Too set. This card was made with you, our faithful, supportive, customers and blog readers in mind! 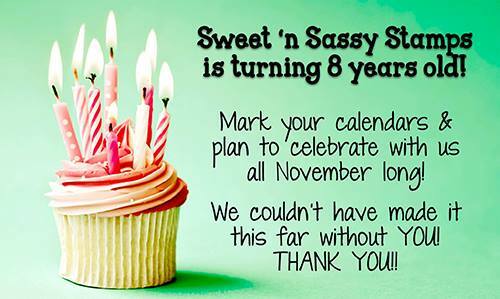 Sweet 'n Sassy Stamps be celebrating our 8th birthday during the whole month of November and we wouldn't be here without you! Thank you! Be sure to check back with us each day so you don't miss any of the fun activities and specials we'll be offering throughout the month of November! It's a celebrating kind of day at our house! 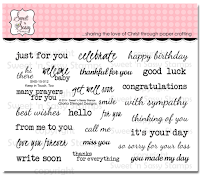 I've saved my momma heart rambling for my own blog, but just couldn't keep from sharing this fun card in honor of my oldest and his birthday! I've always loved the bingo blast technique and the vibrant colorful backgrounds it creates. 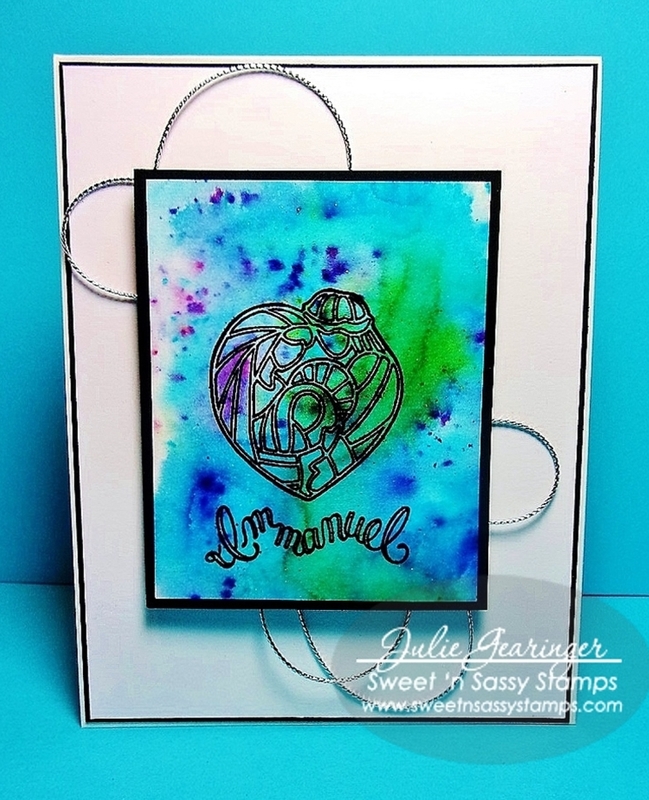 This is even easier (and more cost effective) than that technique because you can create the same effect with just one stamp set! 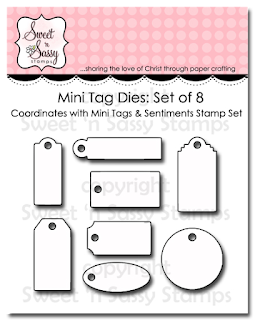 The Grunge Elements 2 set is perfect for this reason and is such a versatile set. I used distress inks with a light misting of water and BOOM!! Colorful and fun! I completely enjoy creating the embellishments that complete a project and find it even more enjoyable when there is a die set involved. 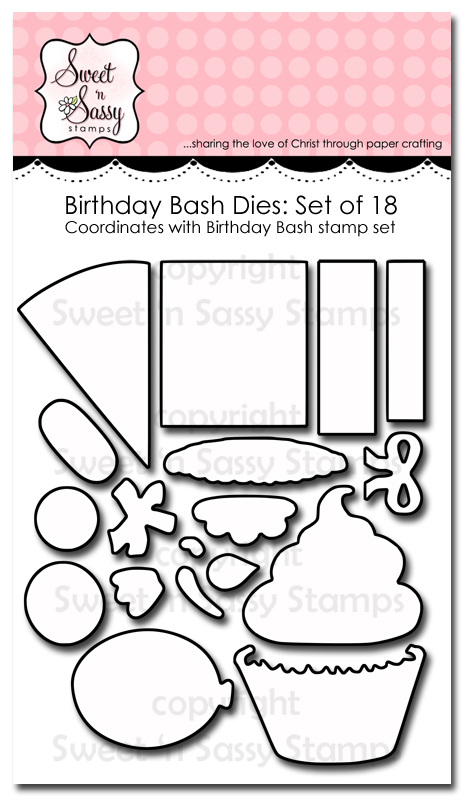 To create my candles, I first cut the pieces using Birthday Bash Die set and then stamped the images from Birthday Bash. Super easy. Super polished final effect! Love! Go ahead and have yourself an awesome day--I'll be spending mine making memories with my kiddo!! Hello everyone! 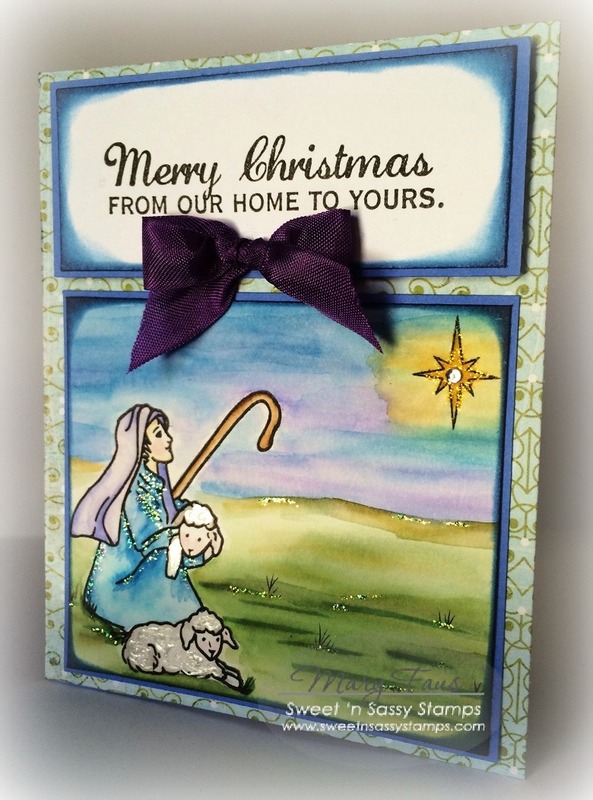 Mary here sharing with you. October days are drawing to a close and then we start thinking about the holidays...My card is focusing on the reason for Christmas. 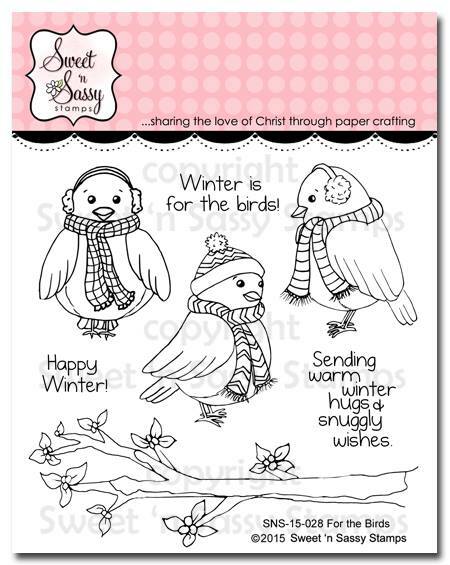 I love this innocent image from Sweet and Sassy's Wondrous Miracle. 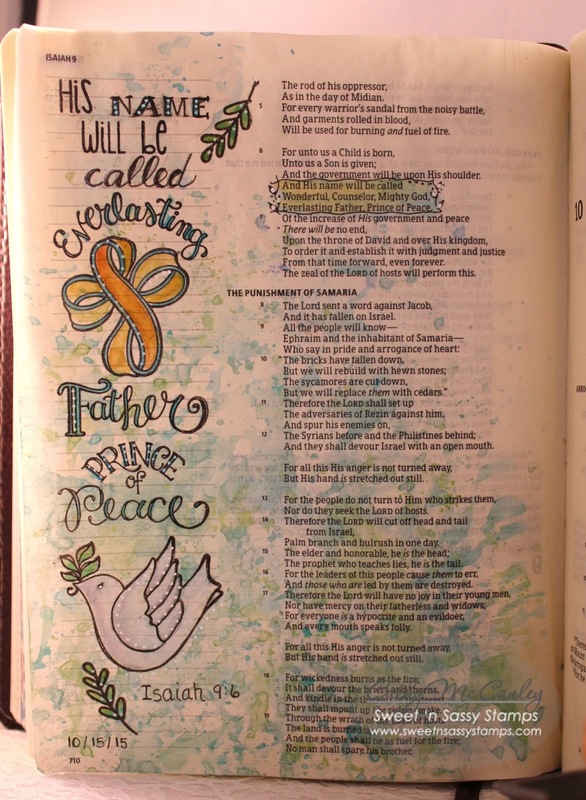 The image is coloured using tombows and highlighted using stickles. The star has a rhinestone in the centre. 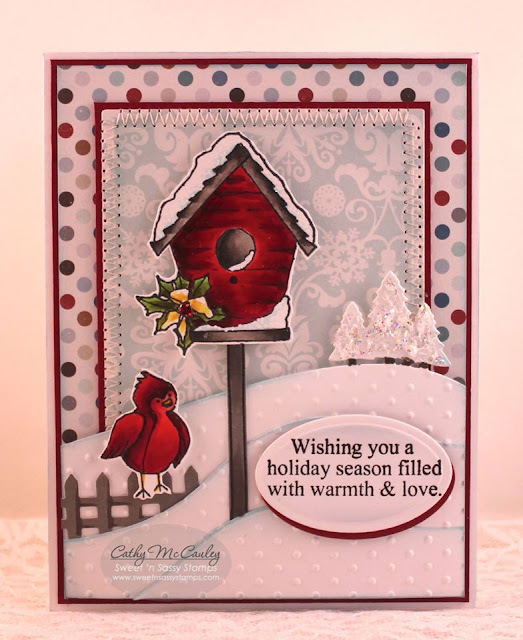 The sentiment is stamped using versafine black ink. Hello! 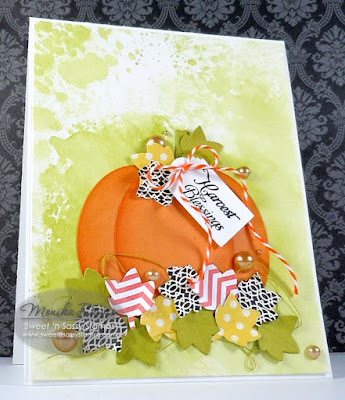 Angie, here with a tutorial today using Distress Inks and water. Here's a peek at what you will need. I am a huge fan of distress inks and water for backgrounds but I have been wanting to try a stamping technique so after a few experiments I am ready to share my tips with you! First ink up a stamp with one or several distress inks. 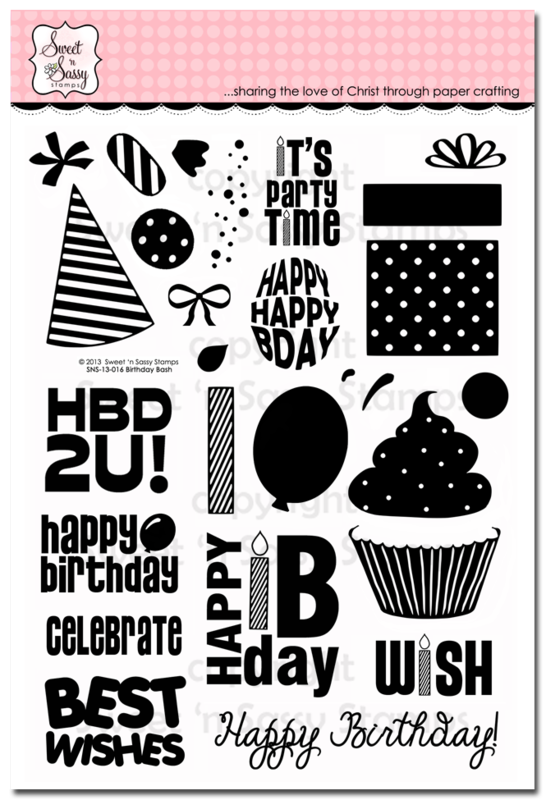 I found that I preferred to use a stamp with solid areas such as this bold sentiment rather than thin lined images or sentiments. 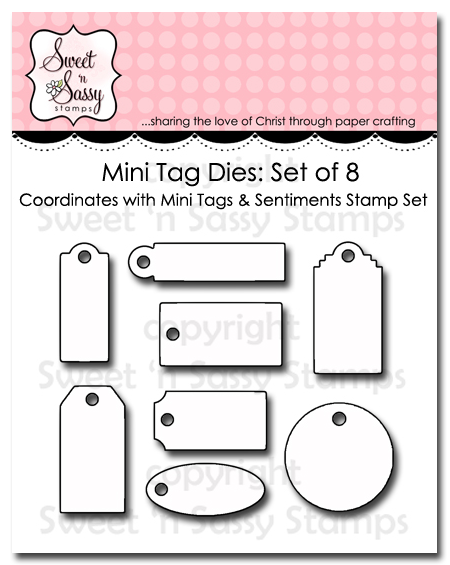 The fabulous Words of Life Collection 1 stamp set is brimming with words that work perfectly with this technique. Take a mister of water and spritz ink liberally. The trick is to get the ink to spread. 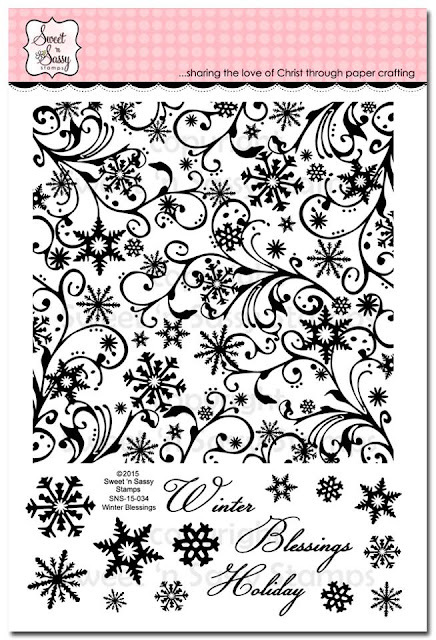 After the ink is dry (I use a heat tool), ink stamp with a black ink and stamp over the top of the original stamping. I like using the MISTI when doing this technique for the easy and precise alignment! 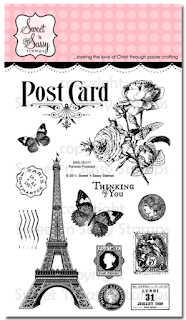 For my sample, I die cut the "thanks" with a circle die and added three butterflies from Parisian Posctard. For the background, I created a watercolor wash using distress inks. 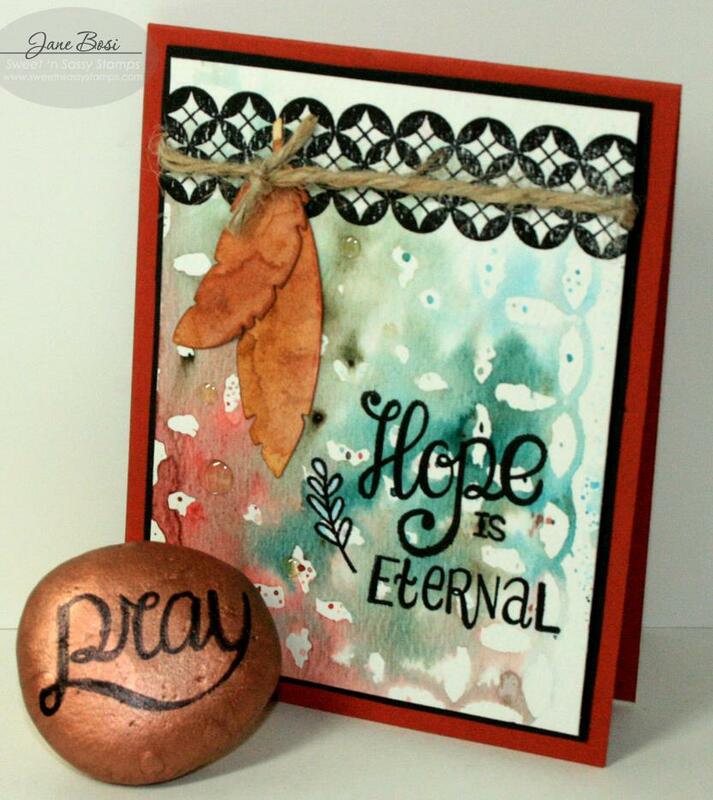 Here's another sample using the word HOPE from Words of Life Collection 1. I just love the font on this one! 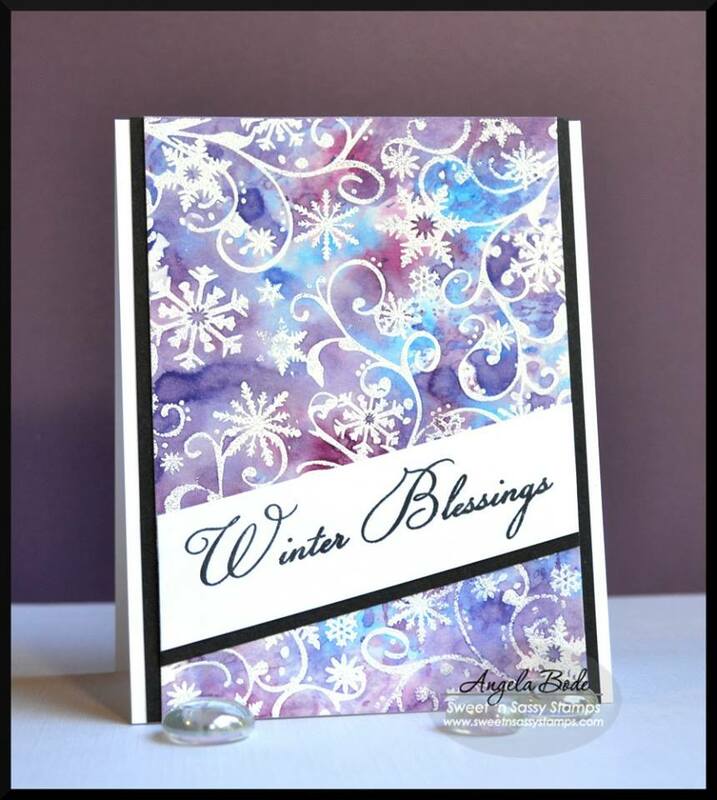 The background for this card was created with Brusho Crystal Colours with splatters from Distress Inks. Hello, Julie here to share another card with one of the new October 2015 release sets, Name Above All Names. 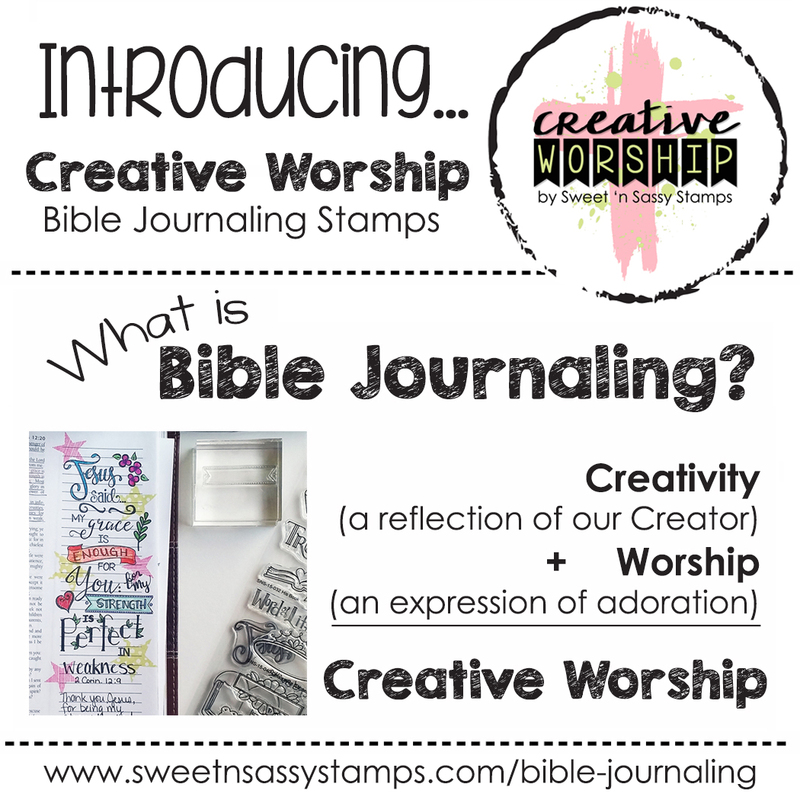 In addition to being a great set for Bible Art Journaling, it also is fun for quick cards to share with your loved ones! Spritz a piece of watercolor paper with water, add a few drop of Brusho™ Colour Crystals (I used Turquoise, Purple and Leaf Green), spritz the powder again and allow the colors to merge. Once the background has dried, de-static the paper and stamp the images from Name Above All Names with a clear Embossing Ink, apply Black Embossing Powder and heat with the Heat Tool. Trim the panel and mount onto a piece of black cardstock, add to the white background panel with dimensional foam along with the Silver Twine. 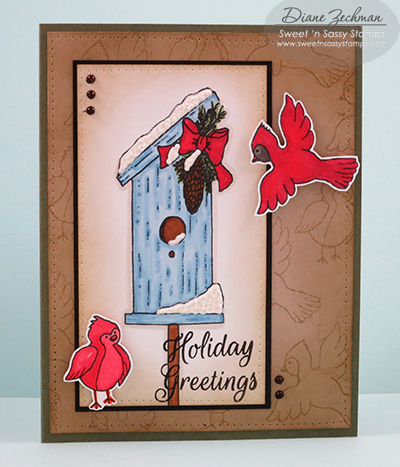 A fun, quick and easy card for Christmas- I just love the new Name Above All Names set, don’t you? Hello! It's Monika here today, bringing you a Fall card. My pumpkin was made out of die-cut ovals. I sponged the edges to give a little bit of depth to the pumpkin. 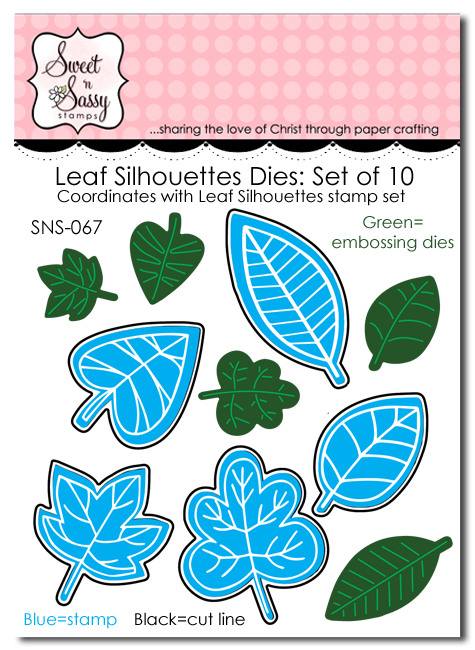 The leaves were die-cut with one of the smaller dies from Leaf Silhouettes Dies. 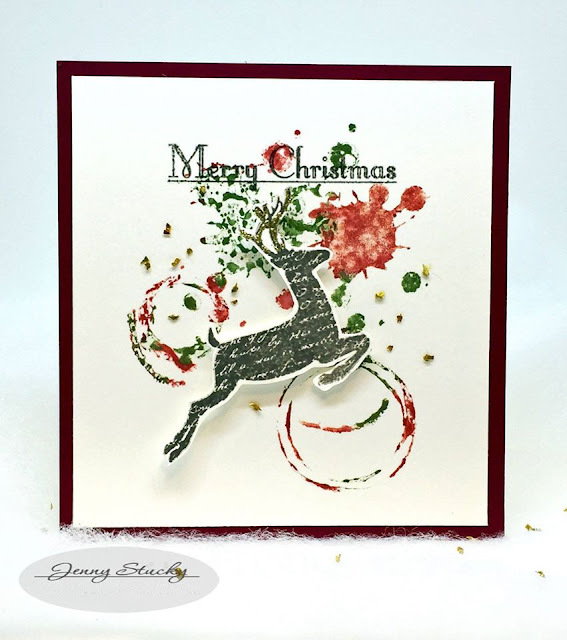 Can you see the fantastic embossed details on the tiny leaves? It's so pretty and it gives a nice texture to the leaves. 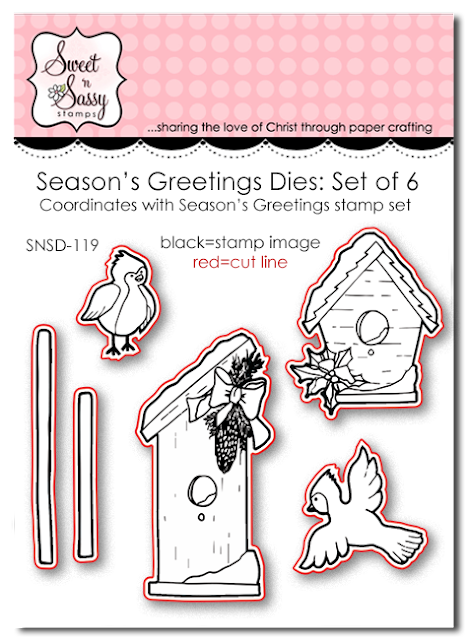 The greeting was stamped from Harvest Blessings clear stamp set on a die-cut tag (Mini Tags die set). I hope I inspired you to get crafty today. Hello, Sweet 'n Sassy friends! 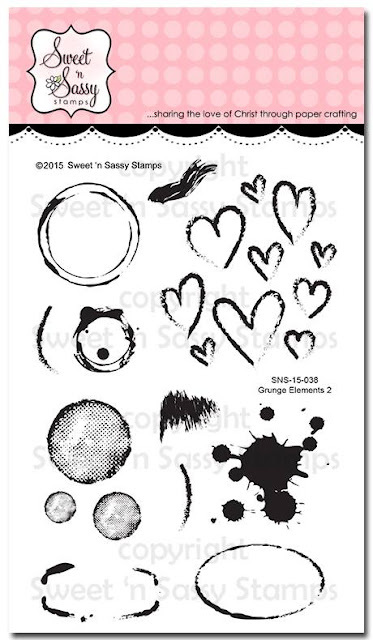 Today we are taking another look at Sweet 'n Sassy Stamps October 2015 Release. Just feast your eyes on these gorgeous samples for each new product! 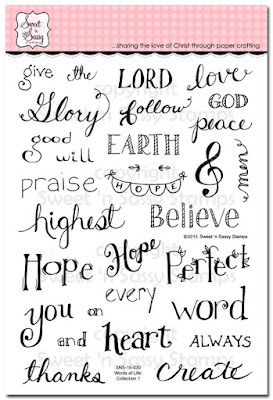 Name Above All Names and Message of Hope are perfect stamp sets to use for Bible journaling. What an amazing line up…don't you think? Now hurry on over to the Sweet 'n Sassy Stamps Store to check out What's New and grab your favorite products before they sell out! Many of our popular stamps and dies that were sold out are now back in stock, so while you are there, be sure to check those items you've been wanting!